Man After Gods Own Heart – Joe McClane | Catholic: Author, Speaker, Evangelist & More! 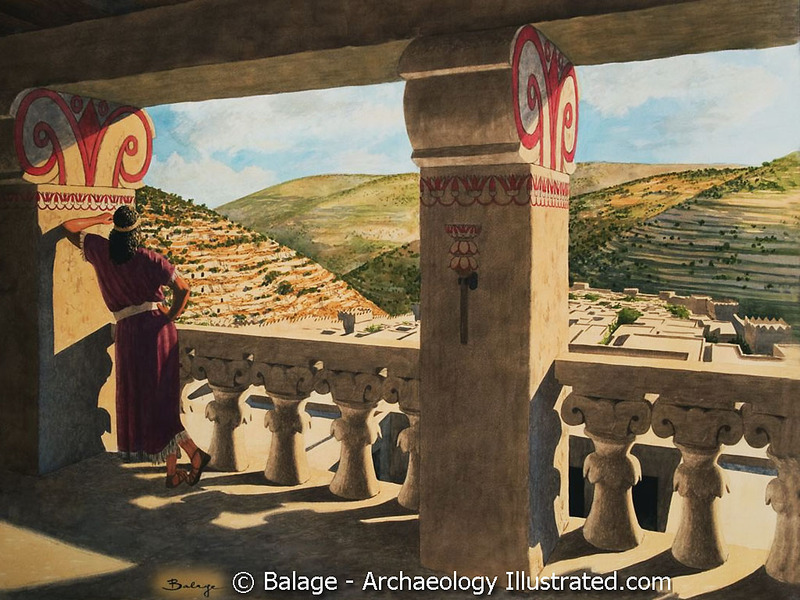 Today, on Behold The Man… Why was David a Man after God’s own heart? Does that mean God condones ALL David did, like his many wives? No! We find out in this episode.